Since foundation application continues to be a hot topic amongst the tribe, I figured I’d create a one-stop-guide for finding the best brush (or tool) to use for getting a flawless complexion with different foundations. 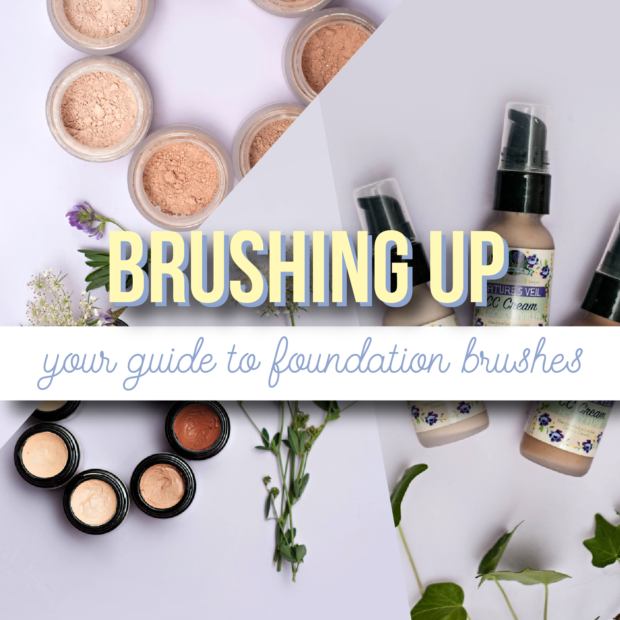 We’ll be using Batty’s Bath foundations for this guide, but these techniques are universal for almost any foundation you choose to use. I can’t hold back my giddiness on this topic, so let’s jump right into the makeup mania. This type of foundation is characterized by a dry, powder formula. They’re especially great for those who enjoy a buildable coverage and a truly matte finish. 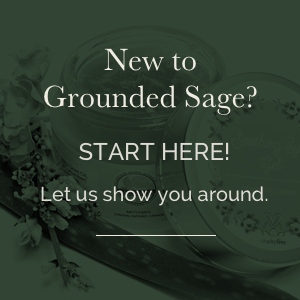 There’s really only once choice when it comes to mineral foundations. 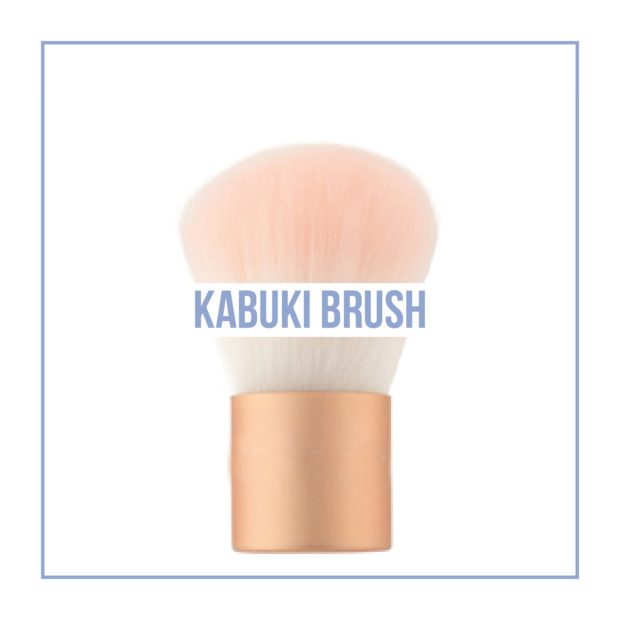 The kabuki brush can be identified by its short, fluffy and dense bristles meant to hold a load of powder and ability to buff. Bristles can come in both domed and flat top shapes, but there’s really no benefit to one or the other; it’s really a matter of preference. They often have a short handle to allow for easy of circular buffing. When buying a kabuki brush, look for ones with super soft bristles. You’ll be doing a lot of buffing, so you don’t want to be irritating your skin. Make sure your moisturizer and other skin care routine products are fully absorbed before applying this type of foundation. The minerals will stick and be harder to buff is you don’t. Take the time to load the brush. Start by dipping the brush in the minerals and tapping the excess in the cap. Then give that kabuki a good swirl in the excess powder to really ensure you’re filling the brush with product. Buff and build. Buff and build. While it takes a little time to master the application, once you do, you’ll love minerals for their soft-focus finish. The key to getting there is taking the time to apply in light layers and really buffing each one out before applying more. You can build the coverage from sheer to full without looking caking. Just be sure to give each layer the attention it needs. Don’t be afraid to mix shades. This is probably the easiest foundation to mix and match shades to get a true match for your skin tone. 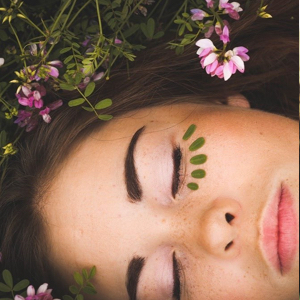 Natural mineral foundations contain micas which reflect light (without looking sparkly) making them super adjustable to a number of different skin tones. This type of foundation is known for its ability to provide a healthy, dewy glow. They also tend to provide a continuous stream of moisture and hydration for those who need the boost. The invention of the beauty blender has taken the makeup world by storm… and with good reason! Not only does it help eliminate wasted product but it also prevents streaking. There are a lot of imitators on the market- some great, others not so much. 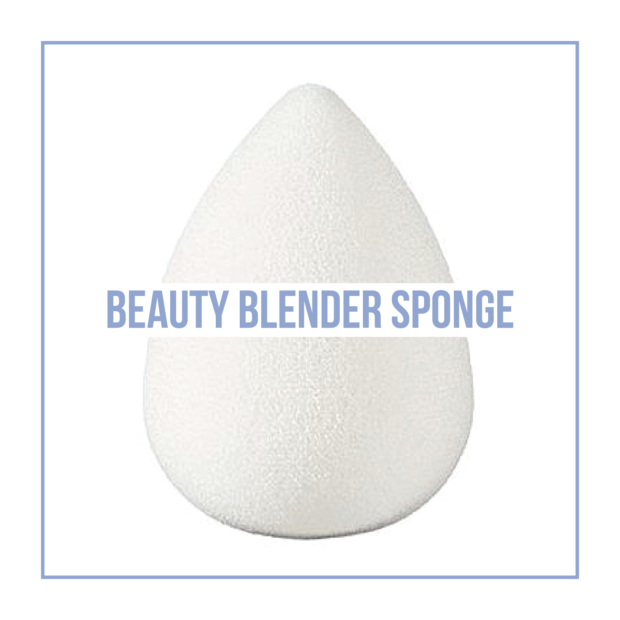 The key to finding a quality beauty blender sponge is in the “squishiness”. A good indicator is how spongy the blender feels when dry. It should have lots of give and feel soft. Always use damp. They’re meant to be used in combination with some water. At the same time, damp is the keyword; too much water will impede its ability to do its job and change the formulation of your foundation. Get it good and wet, then ring it out well before applying foundation. It’s all in the pounce! Don’t pull the blender across your skin in an attempted to blend. You literally want to dab it up and down on your skin. The product will melt and blend and the texture of the sponge will help to create a skin-like texture. You may start out slow as you get used to this type of application, but it gets faster as you become more comfortable. 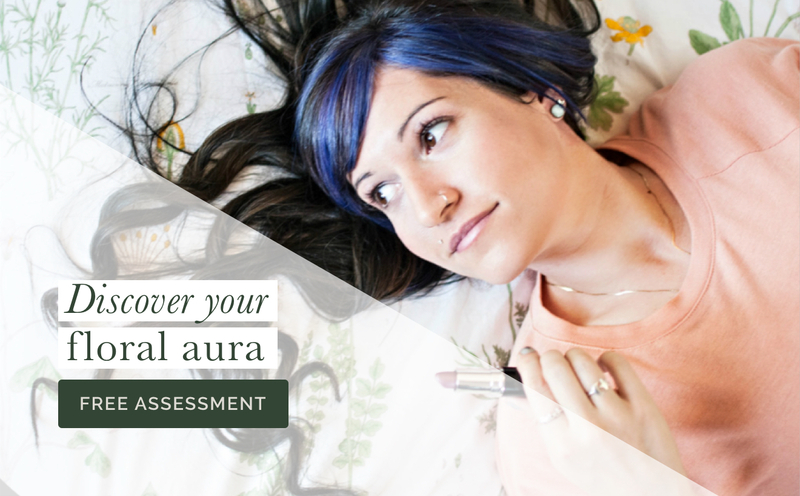 Don’t wait in between picking up the product and applying to your face. You can pump directly onto the beauty blender, or even dab it directly onto your face and use the damp sponge to blend from there. Apply in light layers and build the coverage. You should be able to achieve a solid medium coverage with the Nature’s Veil CC Cream. Known for their ability to provide full coverage due to their thicker texture is what makes this a leading choice for those who battle with breakouts. They can come in both matte and dewy finishes and a good cream foundation will still feel light and silky. 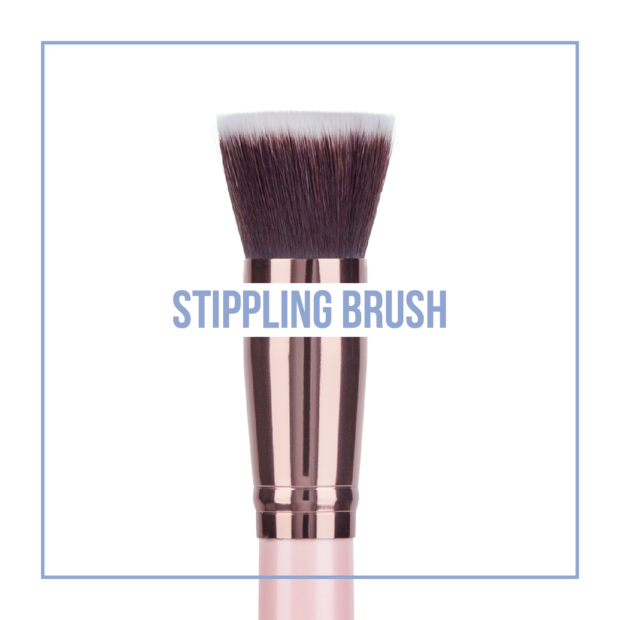 A stippling brush is identified by very dense bristles that are stiff but still soft on the skin. They can some in both single fiber and duo fiber forms, but both will get the job done as long as the fibers are dense enough. Essentially, the trick is to find a brush that is strong enough to move and blend the product to perfection. Do as the name suggests and stipple. Using a stippling motion helps to warm up the product making the thicker consistency easier to blend while avoiding streaks and wiping away product. It may take an extra minute to blend completely, but the results will give you an airbrushed finish. Try to keep the brush perpendicular to your face. You want the bristles to hit straight on. Turning it on an angle will increase your chances of leaving streaks. Watch my video tutorial on how I apply our Whipped Foundation HERE! Remember- these are simply suggestions. If you find something that works better for you- you do you girl! The best part about makeup is that there aren’t any rules. Have fun and enjoy the freedom to be your true self. If I can leave you with one last tip it would be that no matter what brush or tool you end up using, make sure it’s clean. Brushes should be deep cleaned at least once a week to avoid bacteria that can cause breakouts. As an added bonus, a brush that’s not gunked up with makeup will work more effectively to help you achieve the finish you desire.